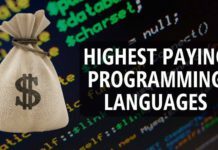 It’s no secret that skilled programmers in multiple programming languages are in very high demand these days. In fact the US Department of Labor estimates that there will be 1.4 million computer specialist job openings by 2020, and enough qualified graduates to fill only 30% of them. 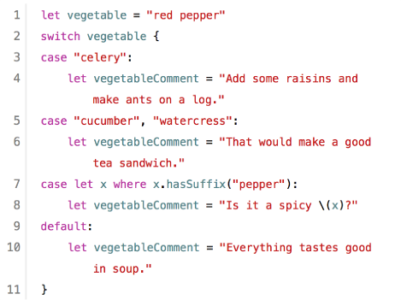 So if you have your sights set on a coding career, go ahead, break out the champagne. 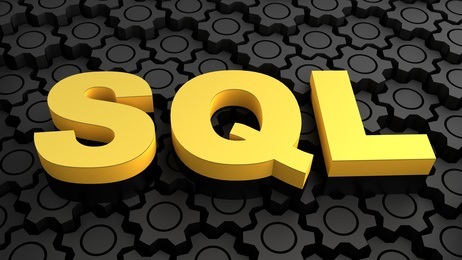 It’s no surprise SQL (pronounced ‘sequel’) and stands for Structured Query Language. Tops the job list since it can be found far and wide in various flavors. 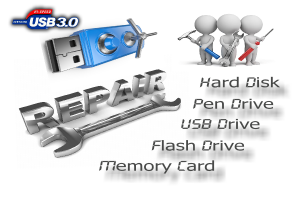 Database technologies such as MySQL, PostgreSQL and Microsoft SQL Server power big businesses, small businesses, hospitals, banks, universities. Indeed, just about every computer and person with access to technology eventually touches something SQL. 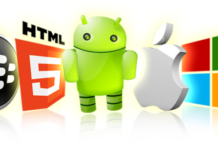 For instance, all Android phones and iPhones have access to a SQL database called SQLite and many mobile apps developed Google, Skype and DropBox use it directly. 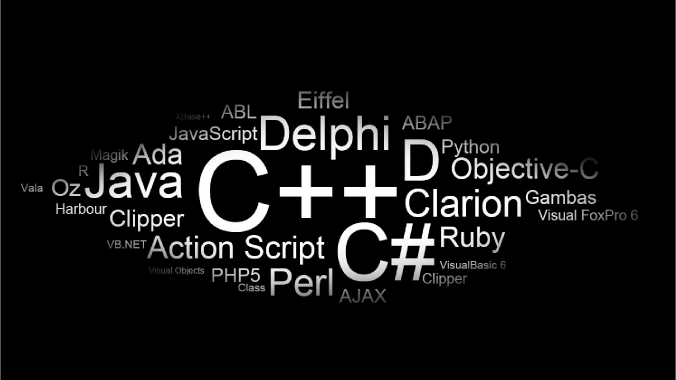 This is one of the most recommended programming languages for persons starting out. 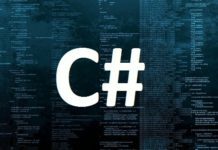 See why you should learn C# as a programming language. 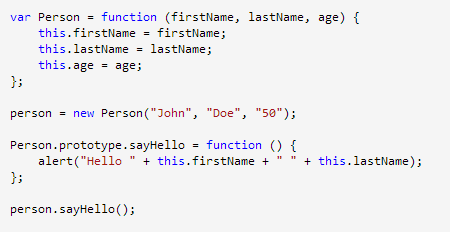 Python is a general purpose programming language that was named after the Monty Python (so you know it’s fun to work with)! 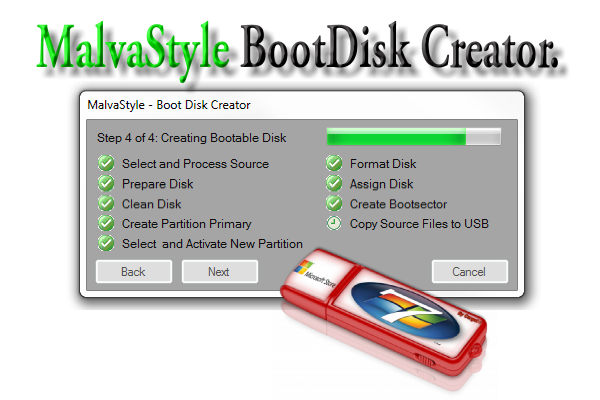 The language is simple and incredibly readable since closely resembles the English language. 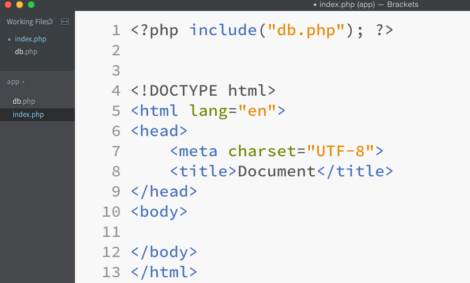 It’s a great language for beginners, all the way up to seasoned professionals. The Python programming language recently bumped Java as the language of choice in introductory programming courses with eight of the top 10 computer science departments now using Python to teach coding, as well as 27 of the top 39 schools. 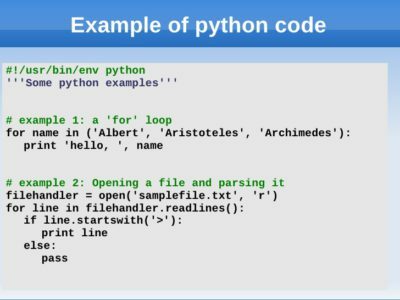 Because of Python’s use in the educational realm, there are a lot of libraries created for this programming language related to mathematics, physics and natural processing. 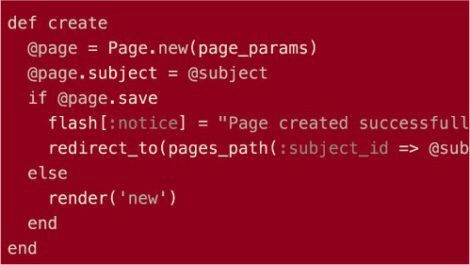 PBS, NASA and Reddit use Python for their websites.